Bringing together entrepreneurs, venture capitalists, and student innovators to discuss disruption taking place in industries around us and within VC itself. 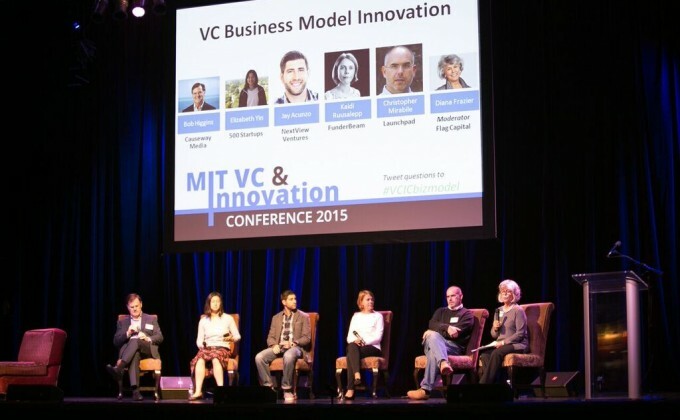 The 19th Annual MIT Venture Capital & Innovation Conference will bring together an equal mix of entrepreneurs, venture capitalists and student innovators, for a unique diversity of views to discuss disruption taking place in industries around us and within VC itself. The event this year will showcase cutting-edge research and technology brewing at MIT, along with 18-minute TED-style talks and fireside chats (plus debates) between interesting people. No boring 45-minute panels. More info coming soon!